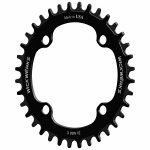 If you’ve ever ridden a mid or compact chainring set you’re familiar with the finesse it takes to upshift. 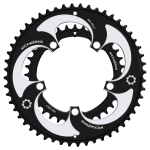 That 16 tooth jump can be daunting, like that Strava KOM you just can’t seem to beat. 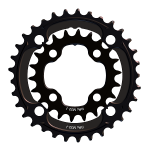 And up until now, that mediocre shifting was an acceptable trade-off for a broad gear range. 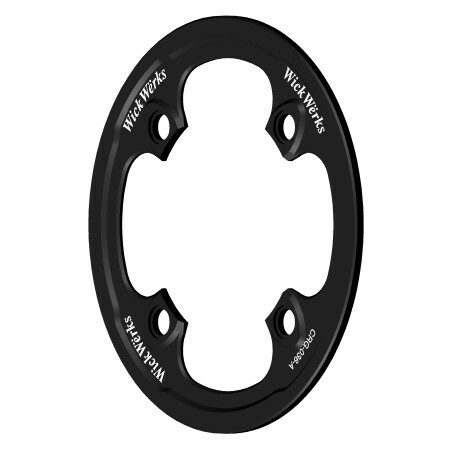 But WickWerks rings are different – innovated and engineered to break the rules. Riding WickWerks is an assurance that you’ll get the shift when and where you need it. 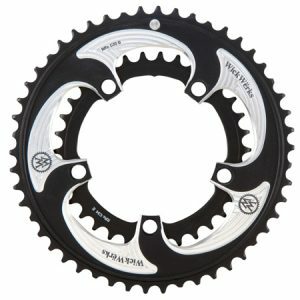 The road compact chainring set was born to provide the widest gear range practical, and is probably the most popular gearing setup for road bikes. 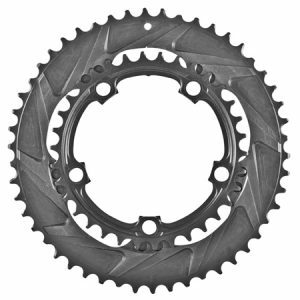 It comes with enough top end to keep up with its standard 53/39 counterpart, and gives the rider a much better low range to keep the climbs fun. 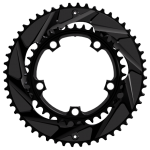 The problem is that 16 tooth jump sits right on the edge of capability for traditional shifting methods. So you can have a wide gear range, but you have to sacrifice performance to get it. 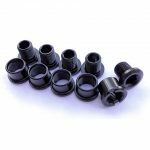 WickWerks rings are different – innovated and engineered to break the rules. 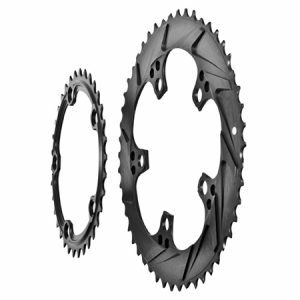 Our patented BRIDGE Technology literally lifts the chain, by holding under the chain, making that 16 tooth jump pretty easy. It’s lightning fast, consistent and reliable. 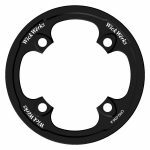 These rings are stronger, light, and cost less than other high-end brands – giving the same dynamic range advantages, with a significant improvement in shift performance. 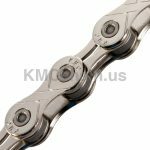 See the awesome radical chain ramps in the product photos? You can check out our Chainring Technology Page for information about what those ramps really do. These are the essence of fast, reliable shifting chain rings — made possible by our patented BRIDGE technology. These are the perfect replacement chainrings for bikes equipped with a road compact crank. 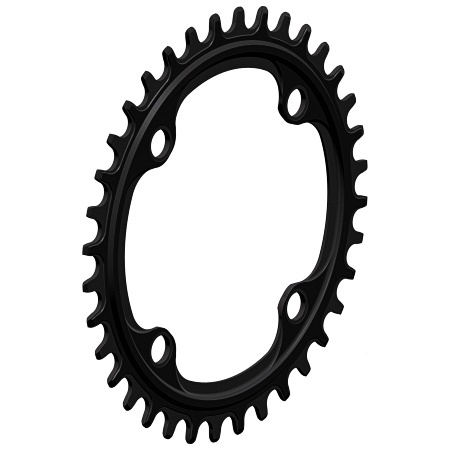 These chain rings mount on standard road compact cranks – 110 mm BCD, 5-bolt design. 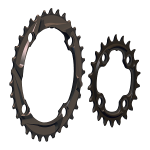 They use standard chain ring bolts and fit the common crank brands and bicycle set-ups. 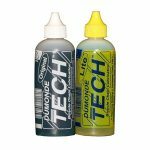 They work with most front derailleurs and shifters – though we do make some recommendations as to what equipment works best.